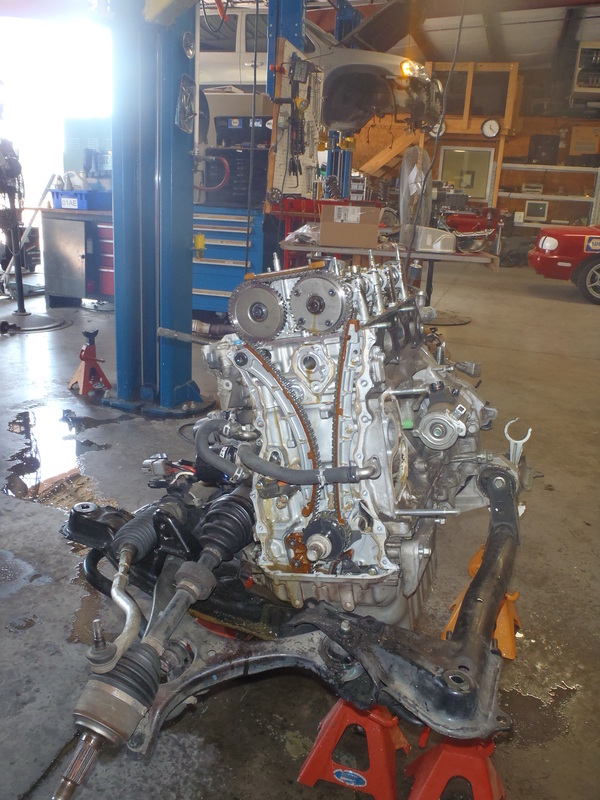 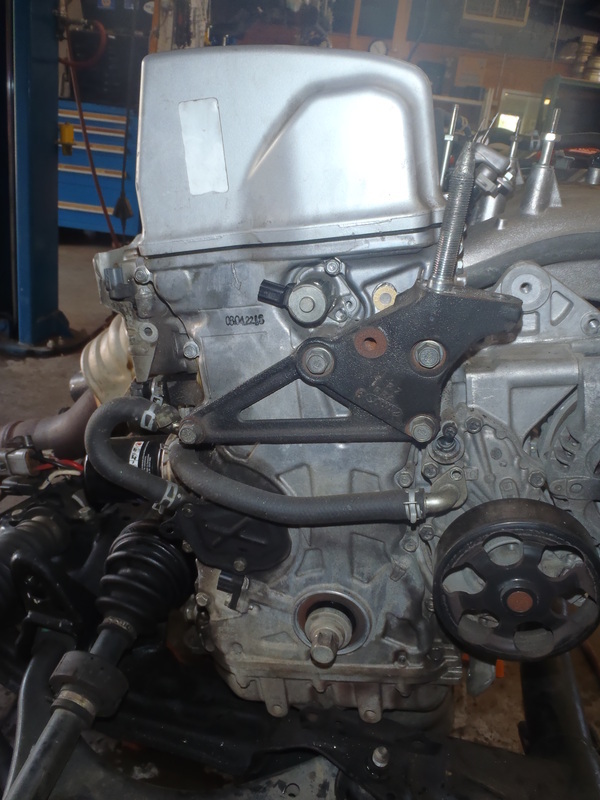 This vehicle experienced an over-heating problem which burst the head gasket. 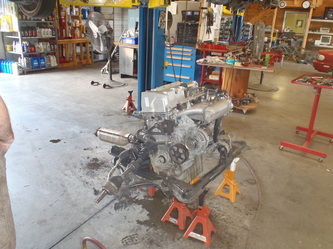 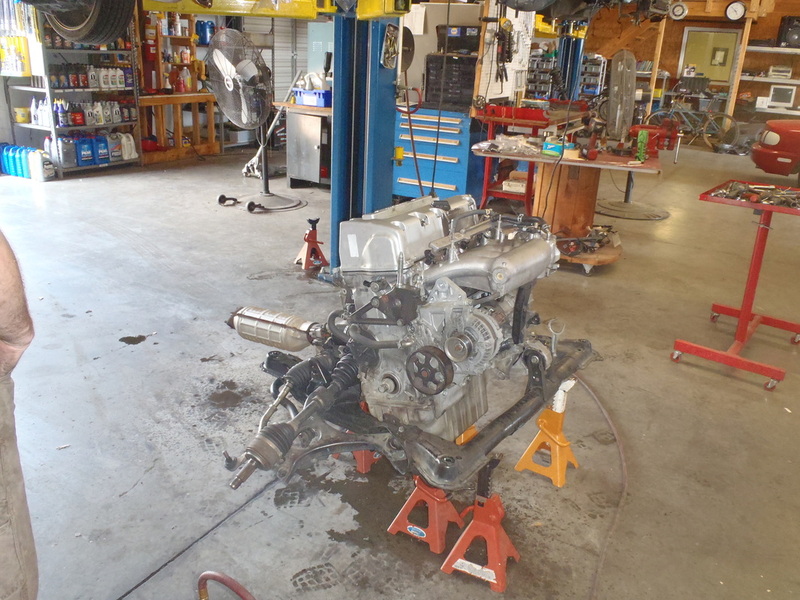 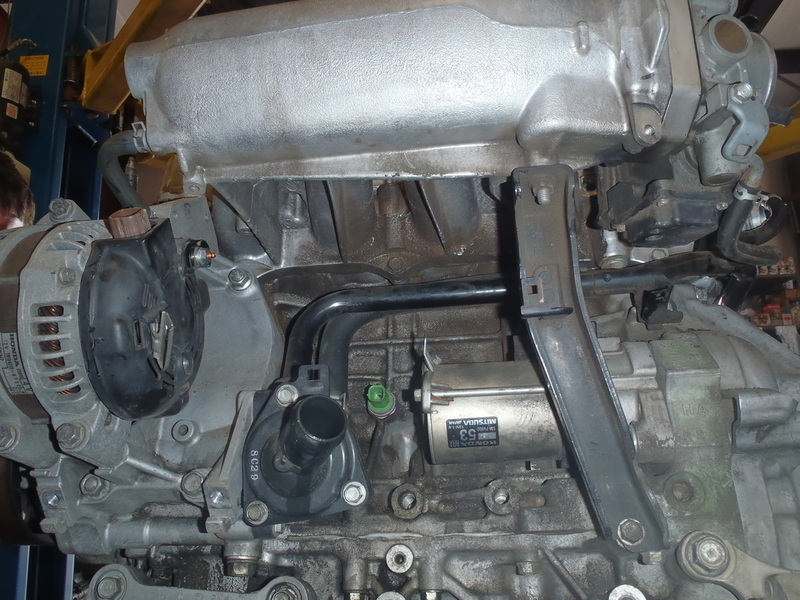 On this vehicle, the motor must be dropped from the bottom for the gasket to be replaced. 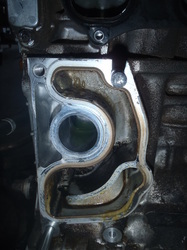 This also allowed for a more thorough cleaning of the entire motor, as oil contaminated with engine coolant had found it's way throughout the system. The unit was dropped from the car, dressed down, cleaned and flushed of all contaminants. 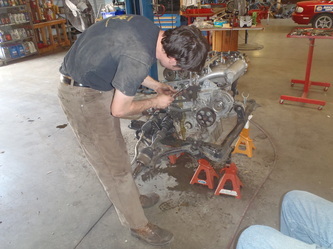 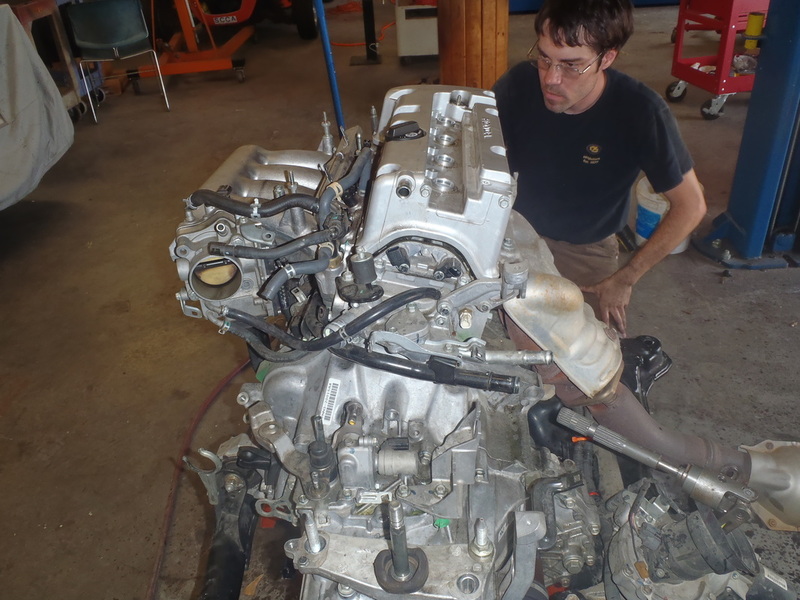 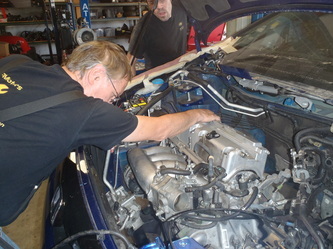 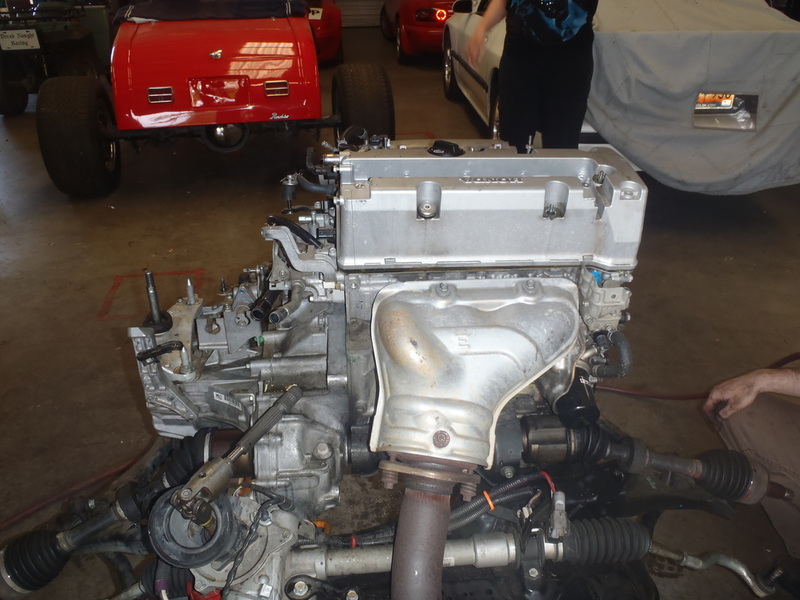 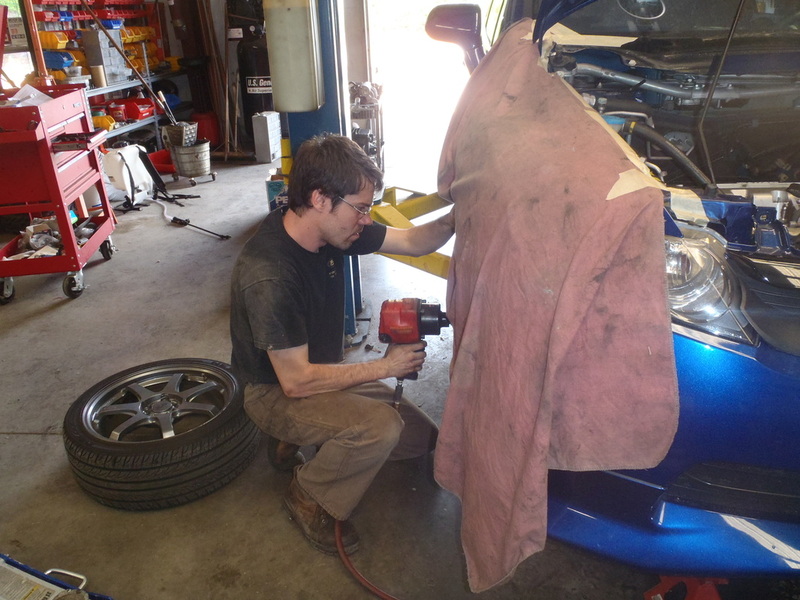 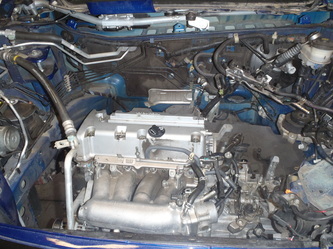 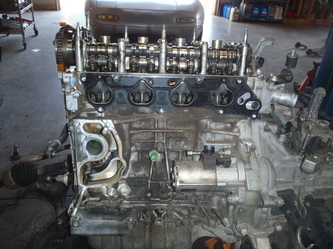 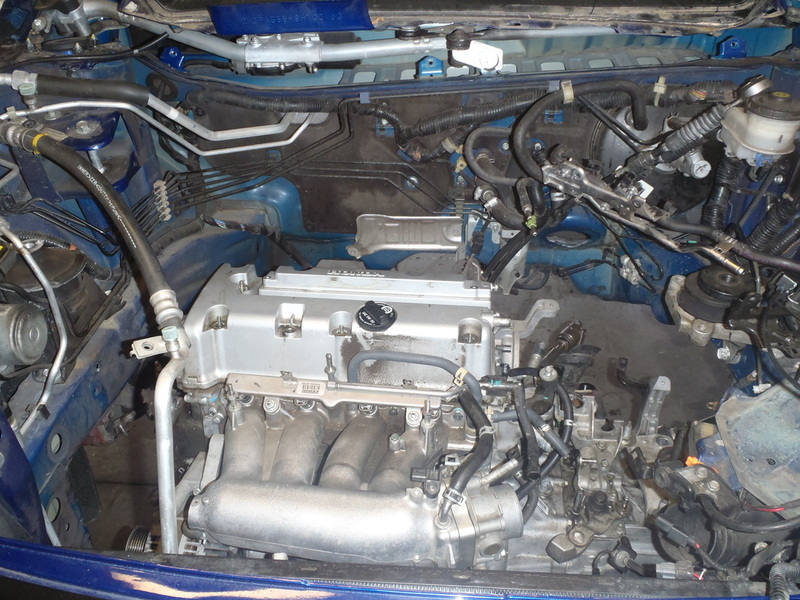 The head gasket, water pump, and several other components were replaced while the car was disassembled.